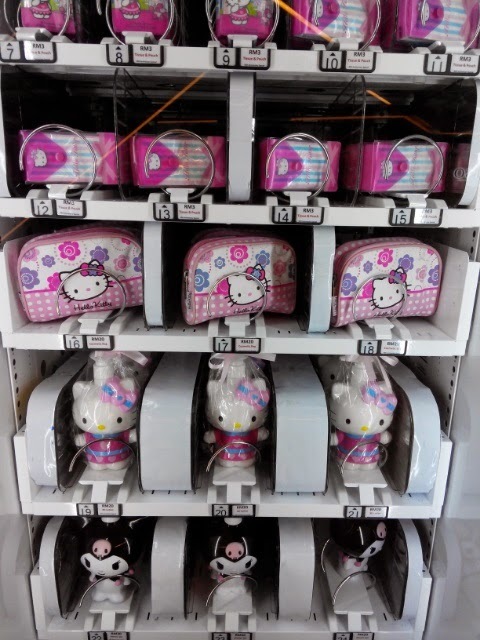 So, are you a Hello Kitty fan? I went to Avenue K today and well, well, this machine caught my eye.. 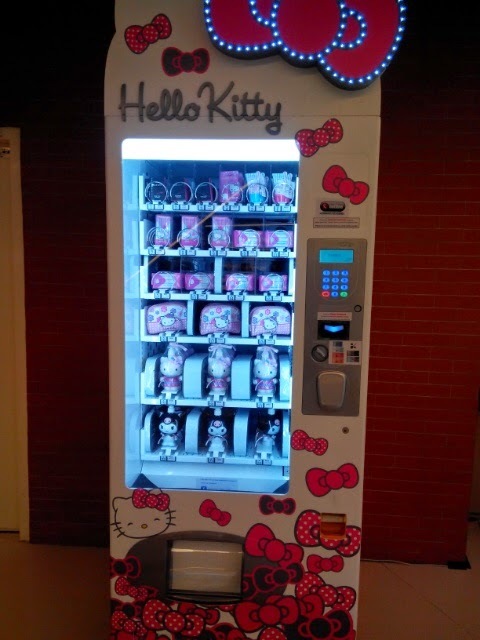 It is a vending machine but this one is exclusively Hello Kitty and vends all Hello Kitty toiletries.